I was born in Oslo, Norway. 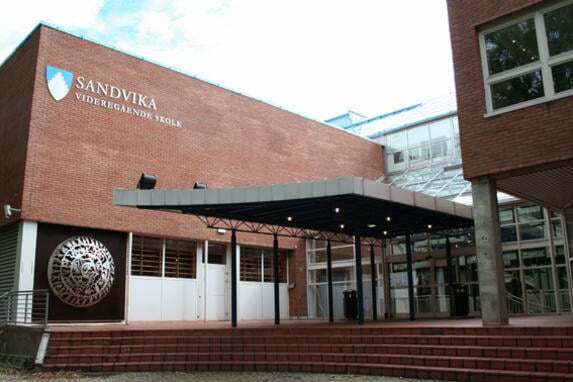 Right now I live in Oslo and I go to Sandvika High school. This week has been phenomenal. I have met many people since I started and everyone is very accepting. The subjects that I have are English, Math, Spanish, Science, Geology, Social Studies and Norwegian. all of these subjects are very interesting and a lot of fun although it is quite tough at times. Very soon I am going on a school trip where I will get to know my classmates even better. Even tho I do not know them, I feel like it will get a lot better. My journey has barely begun.